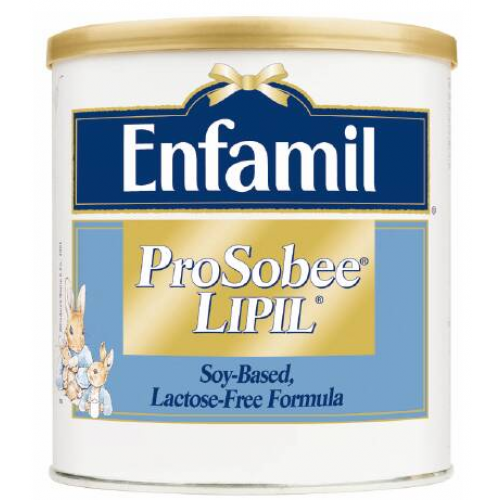 Enfamil ProSobee Powder is a soy-based powder formula designed to reduce fussiness and gas sometimes caused by milk-based formulas. ProSobee Lipil Powder provides the complete nutrition your baby needs to reach key milestones. 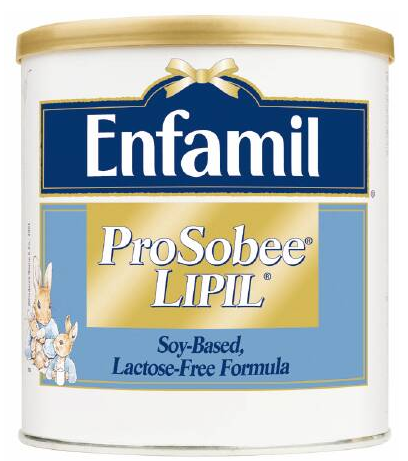 Enfamil ProSobee Powder is made with soy protein that's naturally gentle on a baby's digestive system. 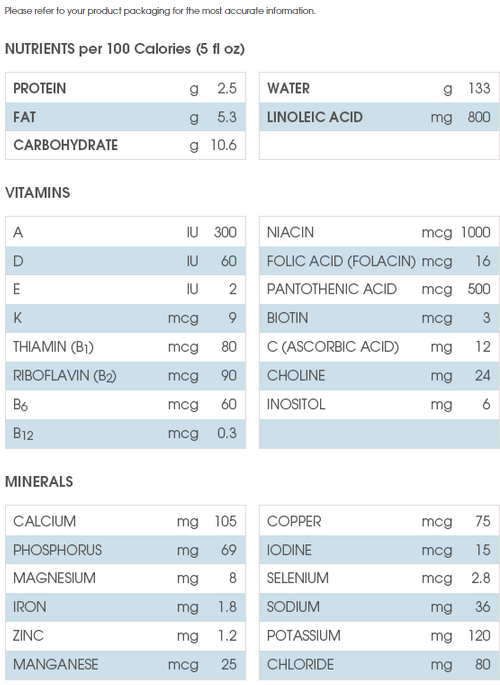 It's milk-free and lactose-free for babies with milk protein sensitivity—and still provides the nourishment your baby needs for healthy development. This helps her feel better and ensures that she receives the complete nutrition that helps her reach key milestones. 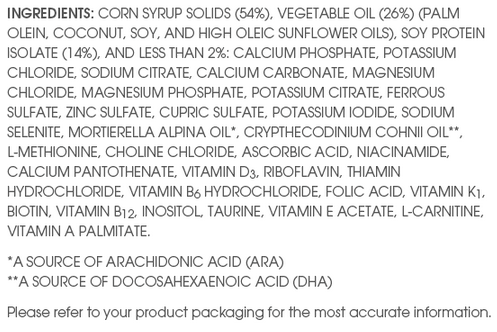 Uses soy protein and is tailored to be naturally easy on your baby's tummy. Provides complete nutrition for healthy growth during baby's first year. If your baby is crying and frantic with hunger, calm her before the feeding to prevent her from gulping air.